Management Consultancy International: Another extract from Better, Best, Brilliant! Another extract from Better, Best, Brilliant! 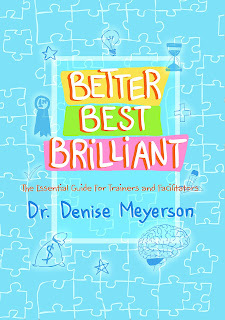 I am so excited that "Better, Best, Brilliant - your essential guide to brilliant design and delivery" is finally available! 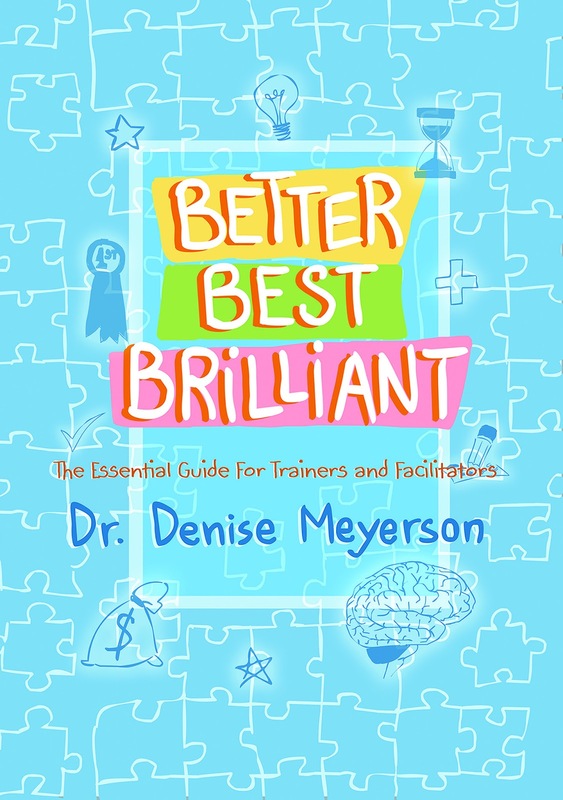 The book provides trainers with some incredible insights in to the foundations that you need to have in place for sessions that shine and also sets out some session plans for trainers who want to take learning experiences to the next level. There is substantial research emerging in the school sector that students who have access to a computer with a browser and access to Google, are able to educate themselves well. The implications of this for adult learning are also immense and surely reinforce that the trainer is not at the centre of the training process. 1. Provide projects with instructions so that participants can do research on the internet to find the appropriate information. The project can be extended as you send them out to find subject matter experts in the organisation and from the outside whom they interview to learn more and understand how this knowledge is applied in working environments. 2. Set open ended challenges using problems that do not have easy or readily available solutions. Create clear directions and guidelines and then set the group off on a pathway that opens them to suggesting exciting and innovative solutions. If it is a major roll-out of a key program or process, it is sometimes worthwhile running a trial version so that you can receive the feedback and make necessary inclusions or exclusions of content or of delivery. There are often areas where ‘you don’t know what you don’t know’ and by designing and delivering a trial session, you become more aware of where adjustments need to be implemented in terms of the needs of the participants or their team. If the program is highlighted as a pilot version, the lessons learnt are easily accumulated and fed back to designers and trainers to ensure that there is continuous improvement. 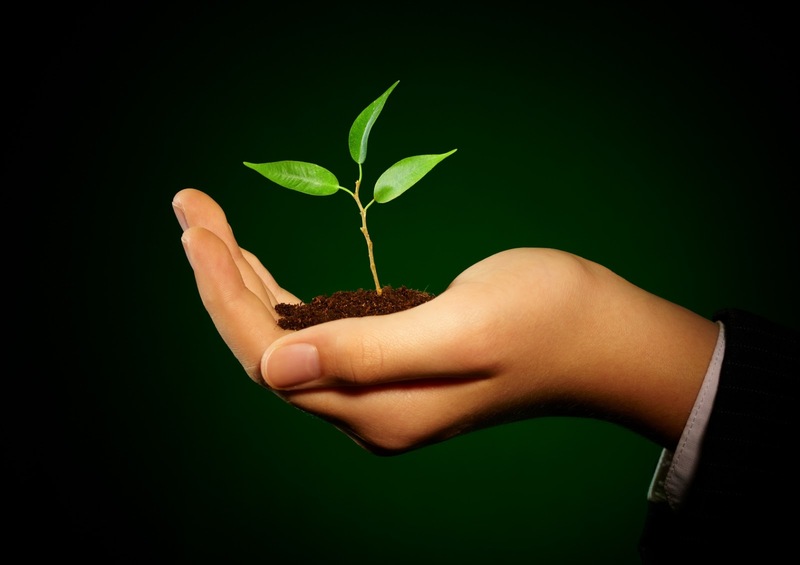 There is nothing worse than having trainers deliver a program that is already ‘set in stone’ and cannot be manipulated based on on-site requirements and student needs or relevance to the business. Ask for honest and constructive feedback to enable you to make the relevant changes – and keep ears open to listen to these suggestions and recommendations.